Direct mail marketing is considered as one of the most efficient tools of a marketing campaign geared towards client acquisition. As many companies move away from generalized branding efforts to marketing projects that have a measurable ROI, a remarkable boost from direct-mail advertising programs can be generated. 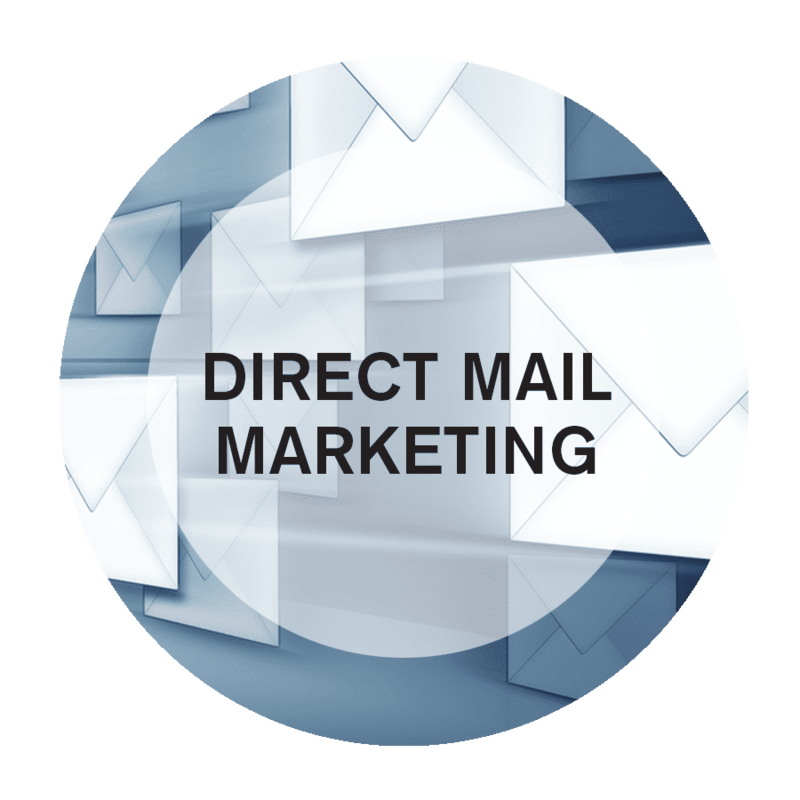 Direct Mail is known for producing a fast and quantifiable responses, and is an exceptional prospecting tool. 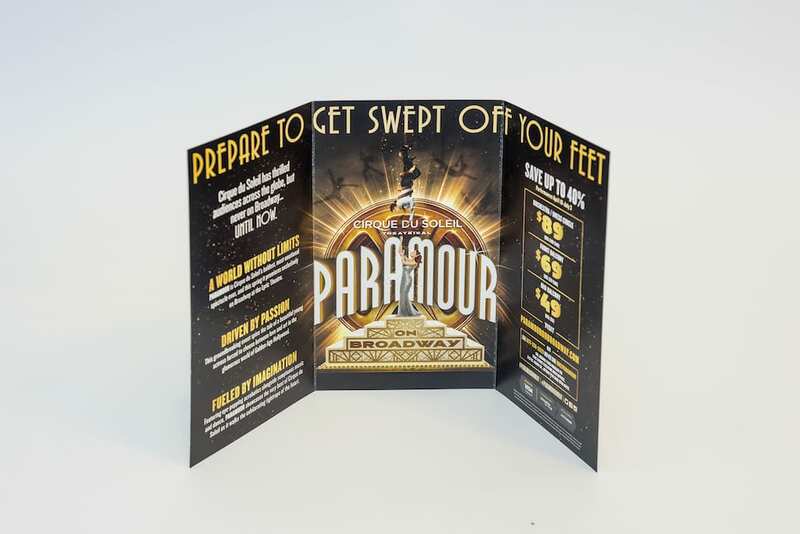 In order to make the most of a direct mail project, there are particular basics that should be kept in factor to consider. First, always plan for big, bulk mailings. Do not confuse a sales letter with direct-mail advertising, which is typically sent out to at least 5,000 addresses at a time. 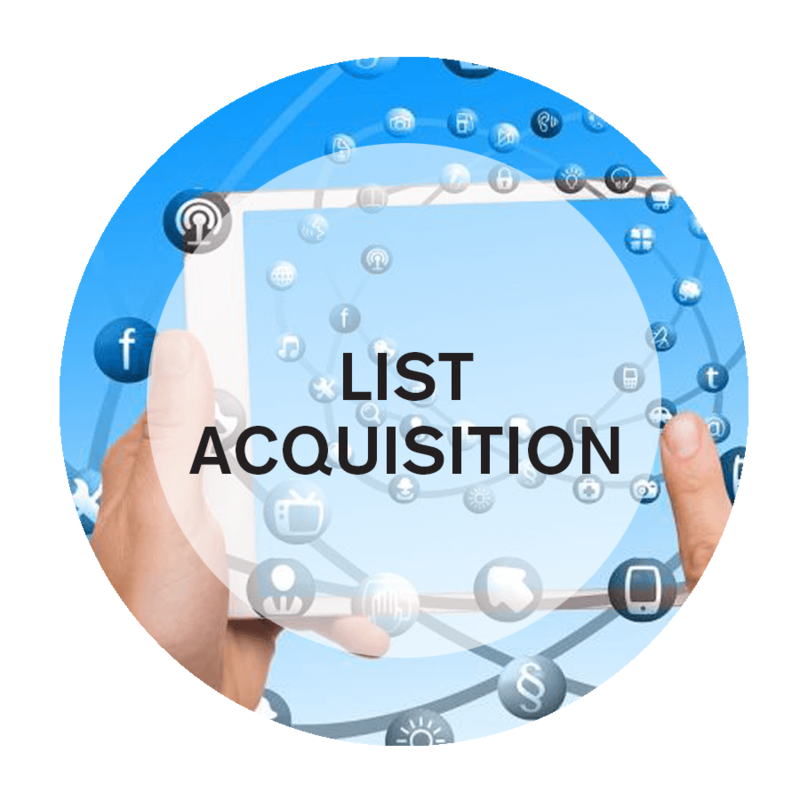 In order to produce a good action, a mailing list must be significant because you will likely experience a response rate around 2 to 4 percent. Next, remember that the purpose of a direct mailing is to cause your reader to take action and move another step forward in the sales cycle. A mailing that is created to produce leads will yield a substantially higher action rate than one designed to close a sale. There a three general kinds of direct-mail advertising: letters, postcards and packages (also referred to as dimensional mail). When designing your direct-mail advertising campaign, you may select either one type or all 3. Reliable direct mail letters are typically more complex than they sound. They normally consist of a “teaser” envelope which promises something appealing inside, a couple of page cover letter with inserts that broaden on the offer and often a reply card with a return envelope. When using a postcard, always choose an oversize version that is sure to grab attention. o guarantee your mail will be opened, you can decide to utilize a box. Dimensional mail averages the highest total response rates of any direct mail type at about 5.5 percent. 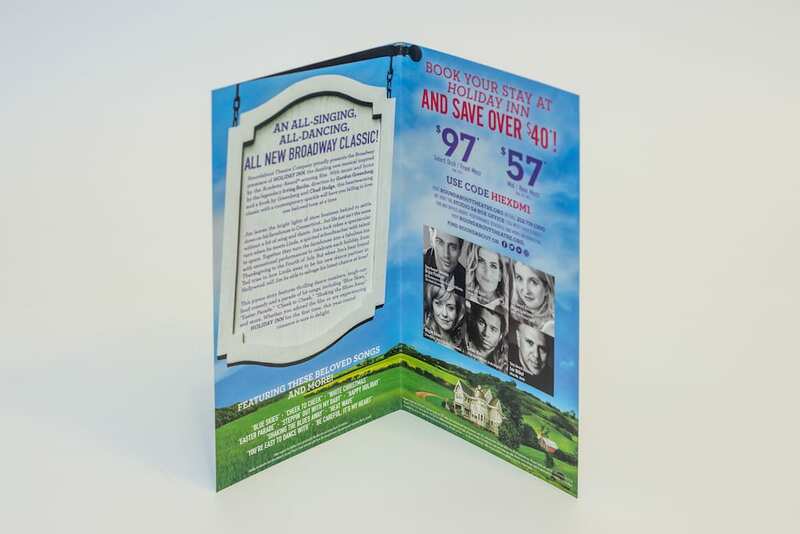 Being that client acquisition is the main goal, an organization starting a direct mail project need to focus upon producing pieces that are relevant to the needs of the target market and promote a strong deal. Our experience has actually revealed that plans designed to be luring that are followed by a special deal or promo will yield the very best outcomes. It is also crucial to provide numerous ways to respond including a toll totally free number, e-mail and web addresses, and a company reply card with a return envelope. Direct-mail advertising marketing isn’t normally a do it yourself task. After creating and printing the advertising pieces and choosing the suitable lists, it is typically much easier and even more cost effective to use a mailing house for labeling and circulation. A simple direct-mail advertising list will allow you to target your prospects according to a perfect demographic such as location or task title. It is essential to thoroughly think about exactly who it is that you are attempting to reach prior to you acquire a rental list from a list broker or a business/trade association or publication. Remember that it is advised to send numerous “rounds” of mailings to the exact same list, and costs for replicate mailings can be worked out at the time you at first buy the list. Making use of a mailing house that can individualize each letter, postcard, or package with the name of the recipient and also apply a tracking code to the action system will significantly improve both your reaction rates and your ability to determine the success of your efforts. Also, having actually stamps applied instead of metered mail can provide your mailings a more personal feel. To obtain the most from a direct mail project, it is extremely important that you test and examine the outcomes. Check all the different components of your effort consisting of the list, the offer, and the innovative method. Make incremental adjustments and determine the impacts of each up until an optimum result is achieved. Be scientific in your method to direct-mail advertising and determine your success one campaign at a time. 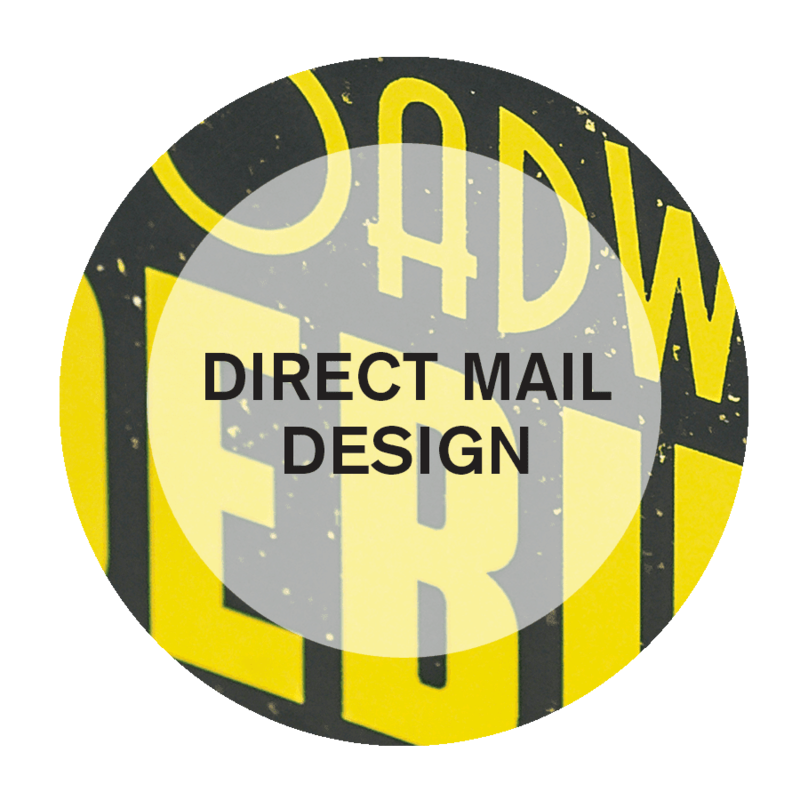 Varick Street Litho is at the cutting edge of direct mail services. Serving both the local New York area and with the ability to serve local, national and global markets. We specialize in Data Management, Mailing List Acquisition, Direct Mail Branding, Direct Mail Design, Direct Mail Fulfillment.